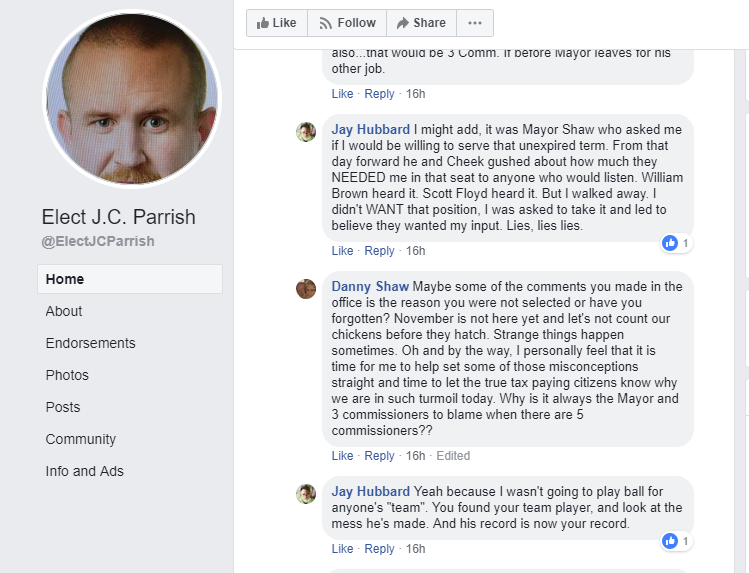 During a heated exchange on Facebook between myself and Mayor Danny Shaw, which took place on March 2, 2019, the mayor made some very odd and revealing statements. Click the image to visit the Facebook page where this took place. 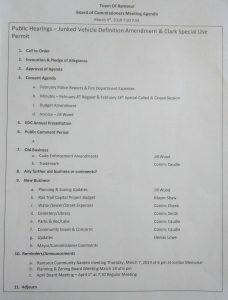 As mentioned in my earlier post this morning, there was no usable video from this month’s meeting. This was entirely due to operator error. What you see below is the backup audio recording. It’s not ideal, but it works; the quality improves as the meeting goes on. I had to split the file into three parts in order to upload it all. I’ll have the video problem corrected next month. Apologies for the inconvenience. Due to technical difficulties, all the video from Monday, March 4, 2019, has no audio. As you can see from the short video below there is no sound. This was caused by operator error – I forgot to switch on the microphone. I apologize for this oversight, but I’m a utility locator, not a cameraman. I did get some great video of Commissioner Cheek waving his arms around in anger, and some good video of Mayor Shaw dancing around like a fool, but sadly there is no paired audio to go with those clips. Why So Many Accounts Commissioner? 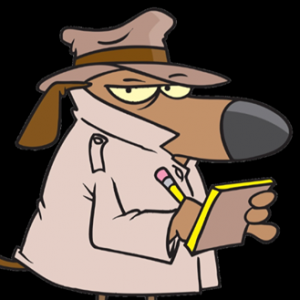 This website has one purpose: to educate and inform the citizens of Ramseur about what their local elected officials are doing, and to call those officials out when what they’re doing isn’t transparent, accountable, or ethical. Okay, maybe that’s more than one thing; I’m not an accountant. 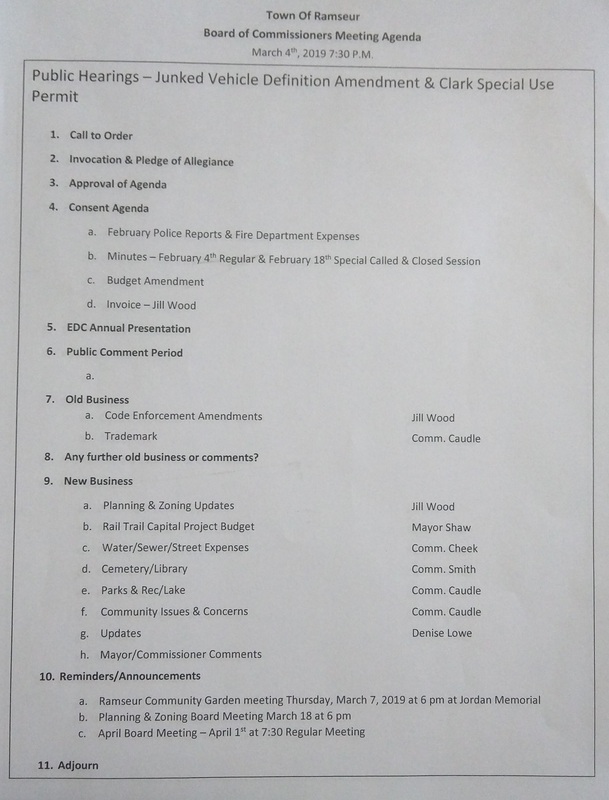 One of the first things I did after building this website was to make a public records request. I live on Church Street, just down the road from Sunset Knoll, cemetery. The cemetery is one of the two departments Commissioner Smith inherited when he was appointed to our Board of Commissioners.